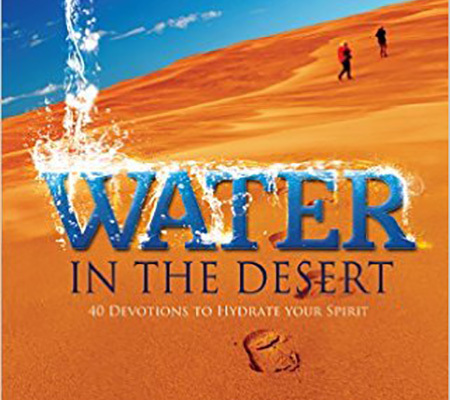 Her devotional book is available at http://sherrystahl.com/ or Log on to http://takethe40daychallenge.com/ for motivation along the road. Sherry Stahl is a Bible College Graduate and former youth pastor. Sherry is a passionate Bible teacher whose desire is to inspire others to study God’s amazing Word, so they can see how much God loves them and learn of all the great plans He has for their lives! For years Sherry has been involved in ministry to women through teaching Bible Studies as well as speaking at Women’s groups and retreats.